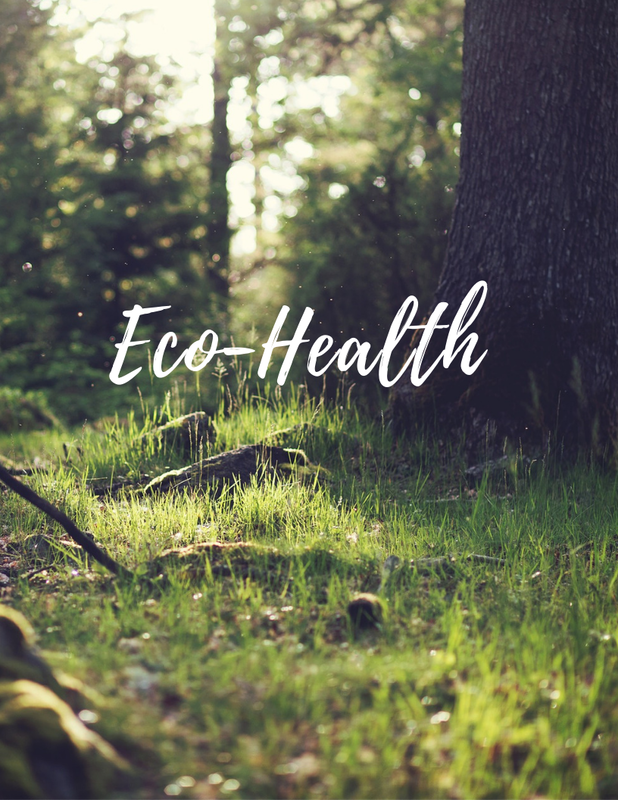 We have crafted a variety of engaging classes, courses, talks and seminars that focus on your personal health, wellbeing and development. 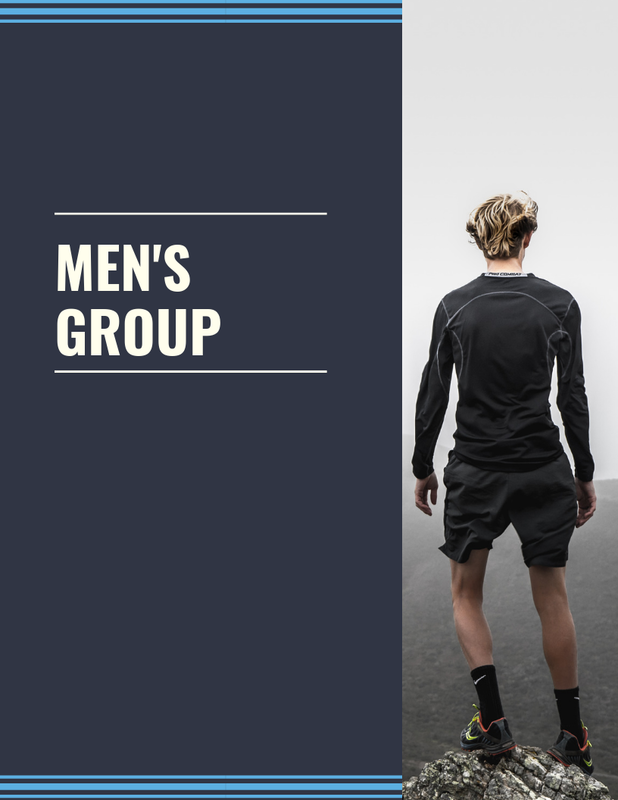 The goal of these classes is to help you maintain health, prevent illness and support you in achieving your physical, emotional, mental and social goals. From movement classes to support groups - we have your wellbeing at heart! 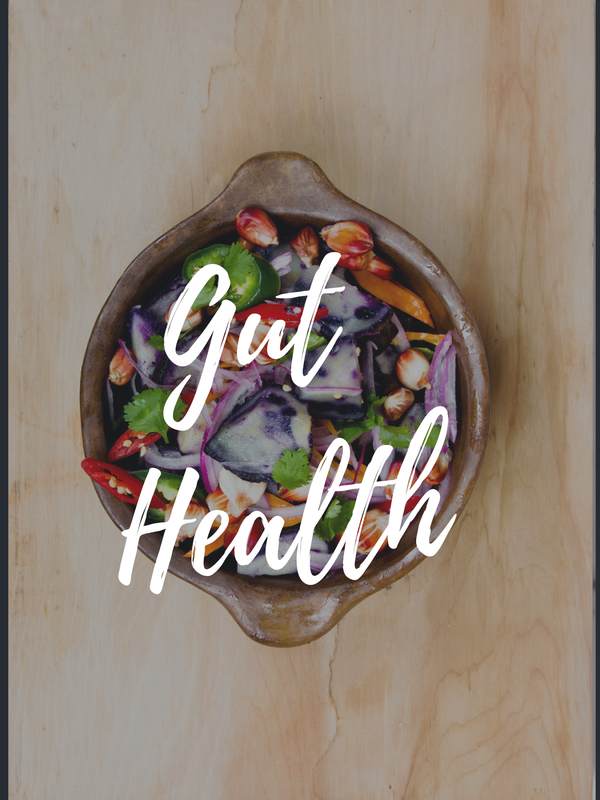 In this series, learn why our gut health is essential for our overall physical and mental health. Learn how to improve your gut health by choosing effective foods, supplements and superfoods. 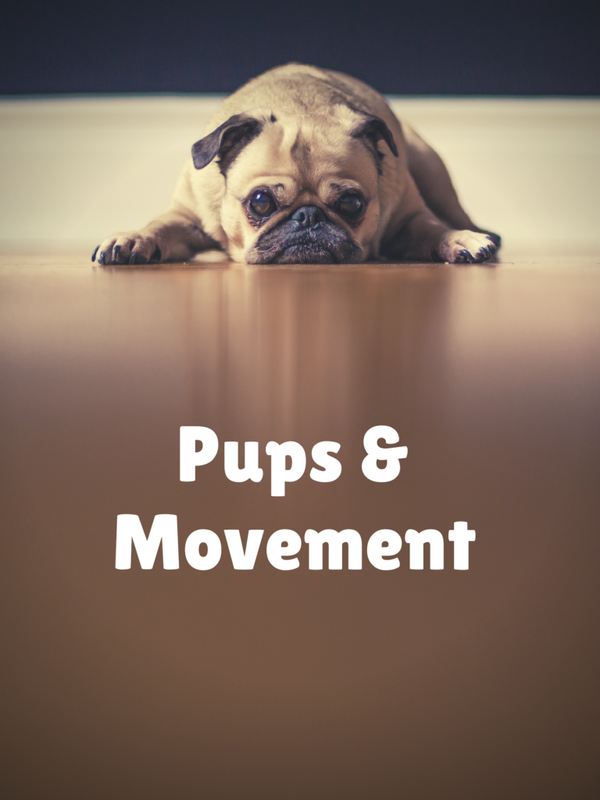 There is nothing as joyful as spending time with playful pups. 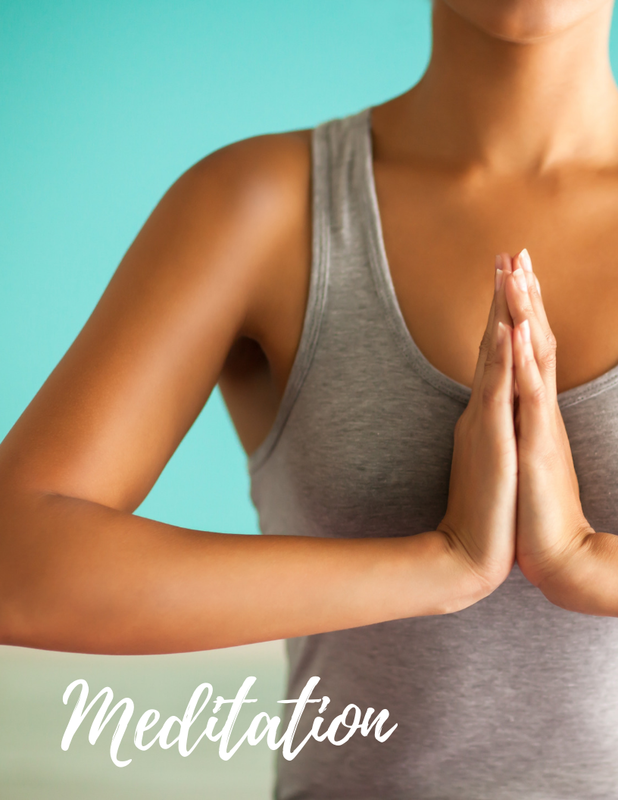 Come join a movement class that stretches the body, relaxes the mind and widens your smile. And yes, many will be available for adoption! 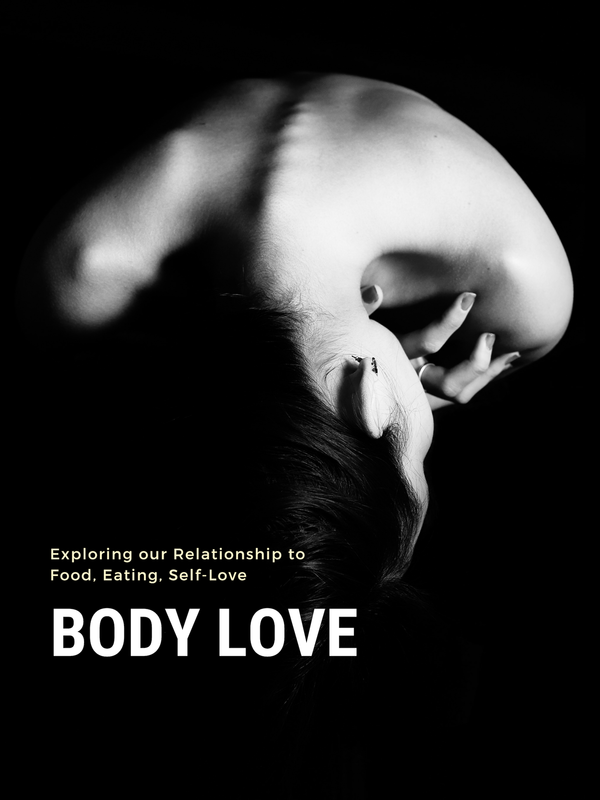 This series creates a sacred space for women to explore their relationship to their bodies, food and experiences of self-love, worth and confidence, through guided exercises, contemplations and discussions. 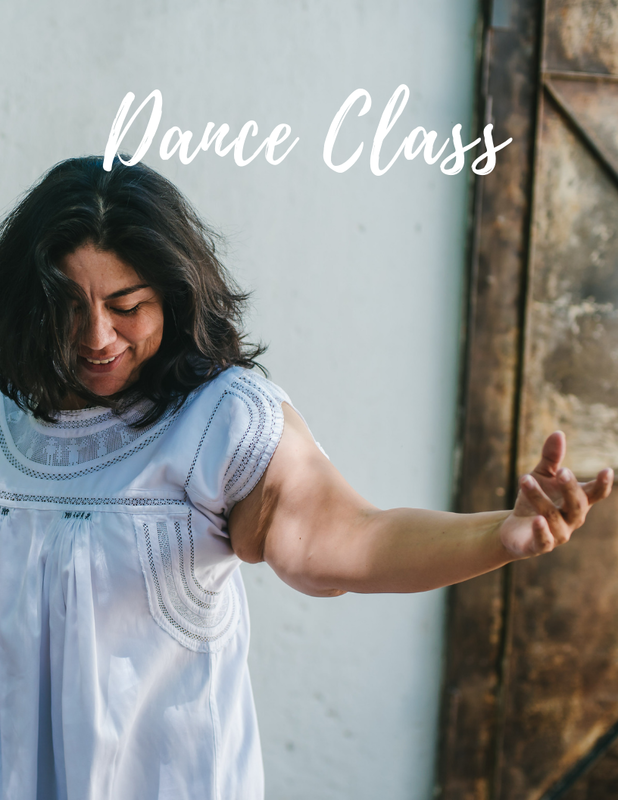 From deep stretching to learning dance techniques from Africa, South America and beyond, this class is a must for anyone wanting to move, learn, stretch, get fit. 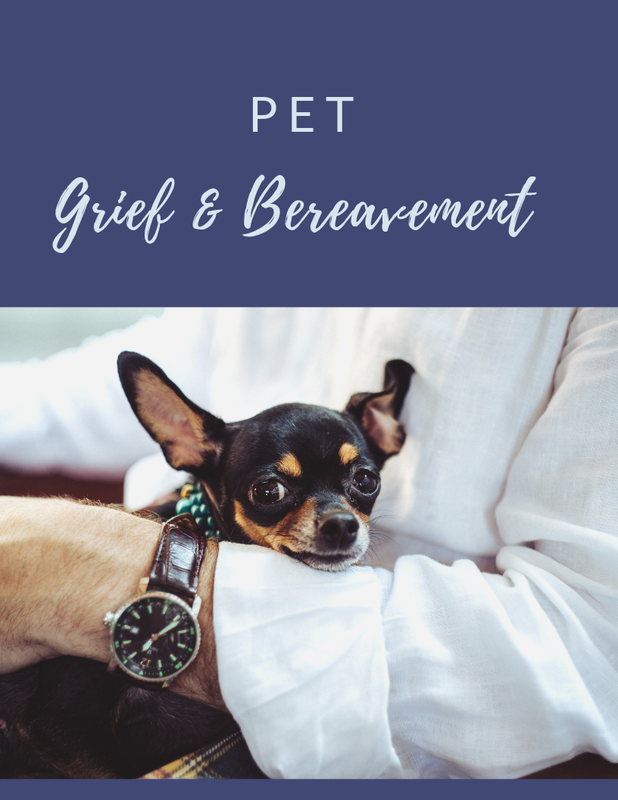 When you have experienced the death of a pet companion - it's like you have joined a special group - those who know this pain, hold the space for you to share and heal. 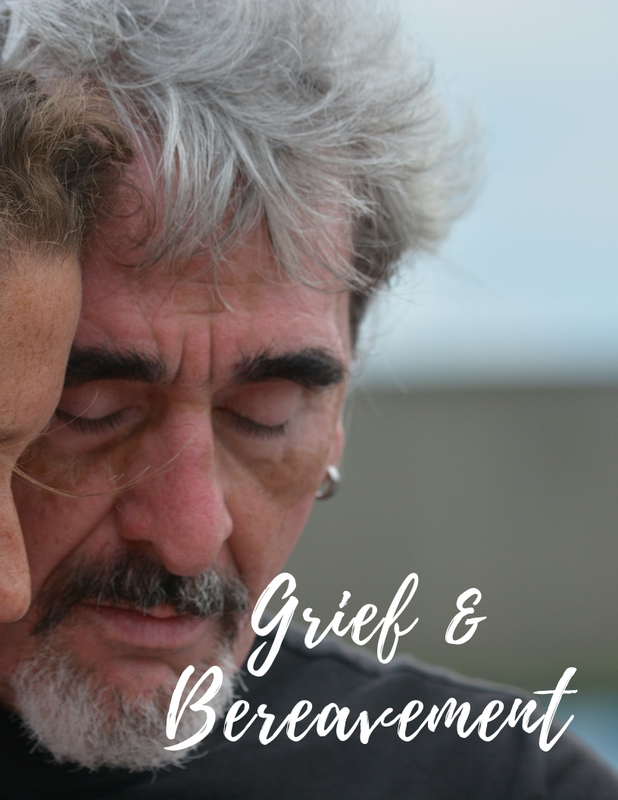 These sessions provide a safe and supportive environment, where the hurt and woundedness that death creates can be engaged, and its pain addressed. 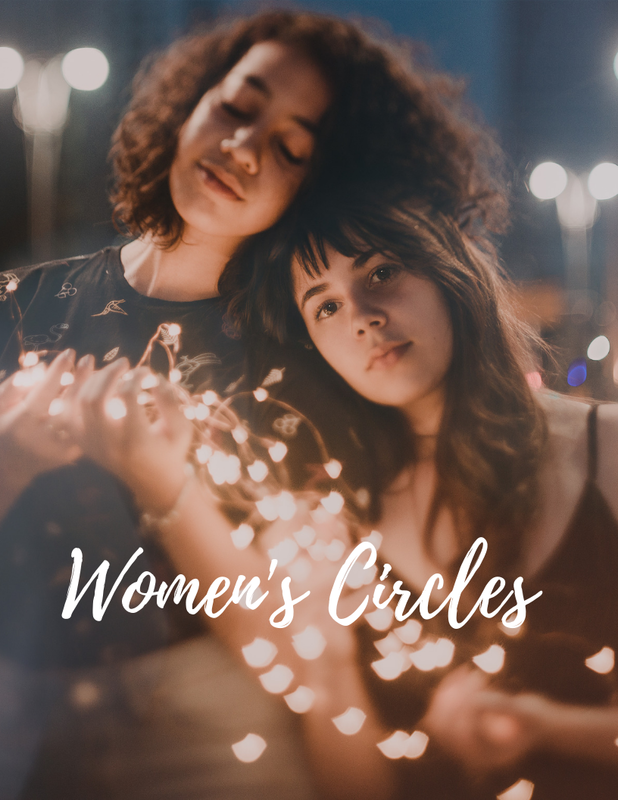 Join a supportive women's group that focuses on holding healing space for women to explore in reflective, meaningful and transformative ways. Men supporting and mentoring other men through all passages of their lives, facilitated by experienced therapists. A place to share honestly and openly. Daily classes, sound baths, visualizations, and workshops in partnership with Toronto's premier meditation studio: X-Hale Meditation & Wellness Studio. 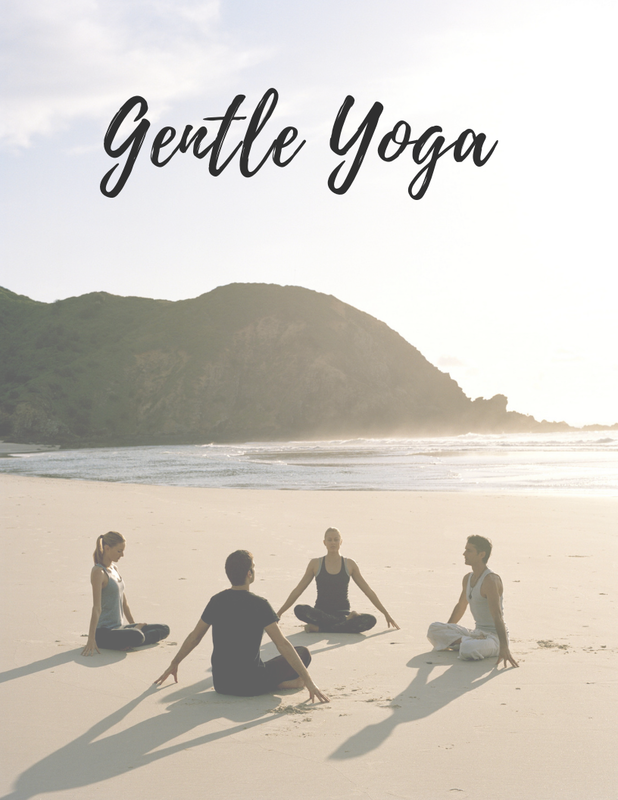 A truly beautiful, healing class which includes gentle yin yoga, breathing exercises, a healing sound bath and stillness, all by candle-light. 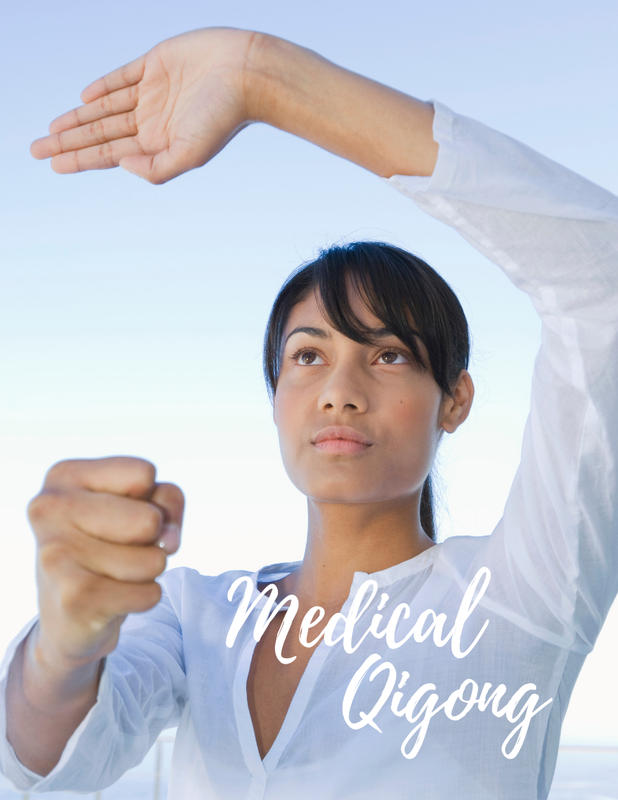 Learn fundamental exercises and practices of Medical Qigong for the prevention and management of illness & disease, stress and overall health. This series of classes focuses on our interdependent relationship with nature and re-balancing our connection to the natural rhythms and cycles. Exercise is the key not only to physical health, but to peace of mind. Emancipate yourselves from mental slavery. None but ourselves can free our minds. HAVE AN IDEA FOR A PERSONAL DEVELOPMENT CLASS OR WORKSHOP?